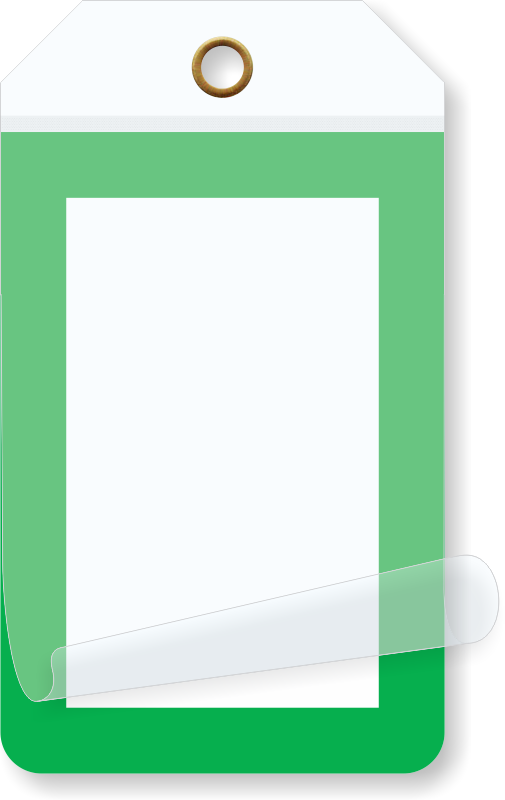 Get a versatile Blank Self-Laminating Tag with Green Border to write your information and protect it from weather and abuse. 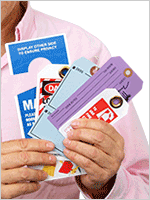 • Attach your tag with a wire for a durable, lasting hold. 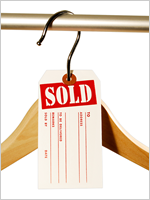 • Blank tag allows you to add handwritten information. 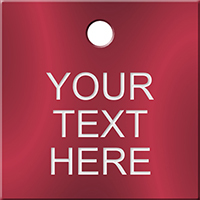 • Made of 15 mil thick vinyl with a polyester flap, tag is resistant to fading and discoloration. • Metal eyelet prevents the tag from being pulled off from the point of attachment.